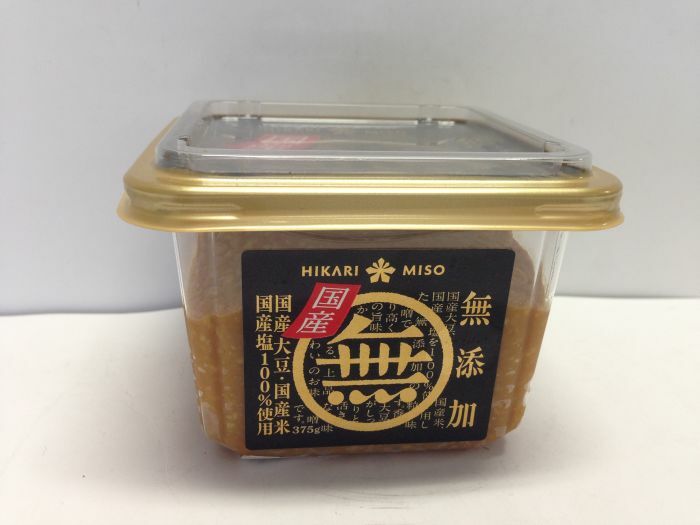 Using soy and salt only, miso is matured slowly with natural brewing, raw miso is not doing heating. 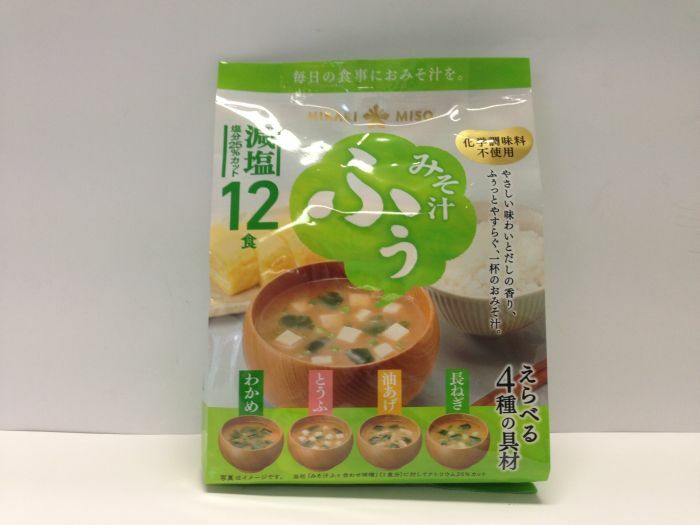 Miso with a rich flavor of soybean flavor, characterized by a bit of acidity and astringency, unique flavor with bitter taste. Sweet taste miso filled with Koji (malted rice). 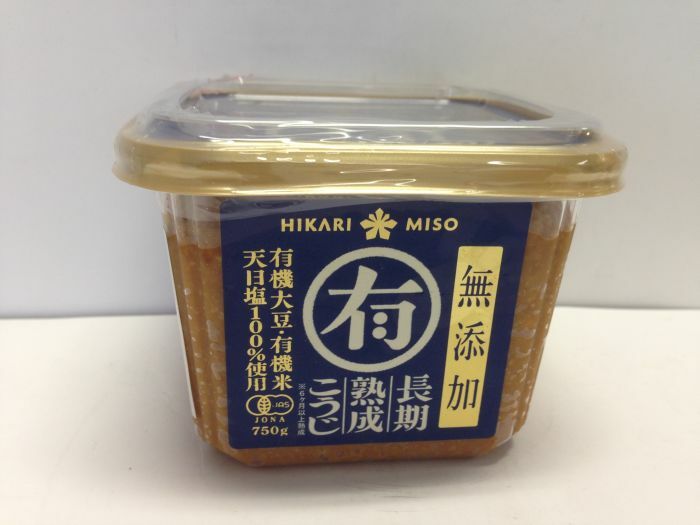 Able to enjoy rich aroma and sweetness of Koji miso. Full of flavor with bonito and kelp extracts. Gives more taste with renewed mixture of bonito and kelp extracts. A Japanese delicacy at its best! 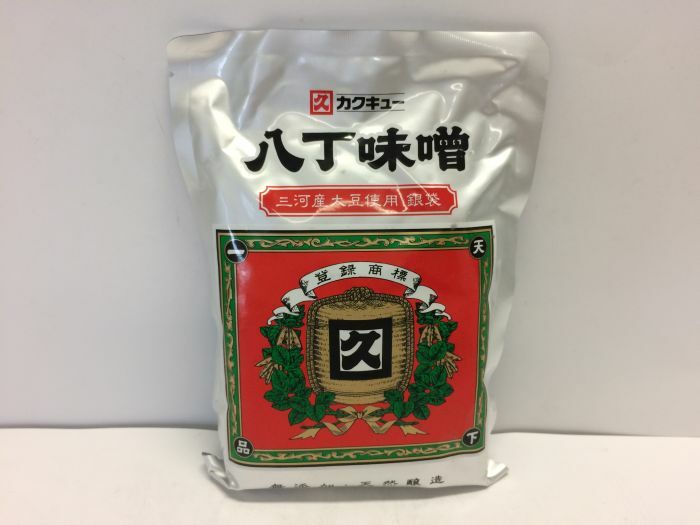 This cup of chunky organic miso paste is made from high quality ingredients – natural sea salt, organic soy beans, organic rice and specially selected koji (the culture used to ferment miso and other foods). 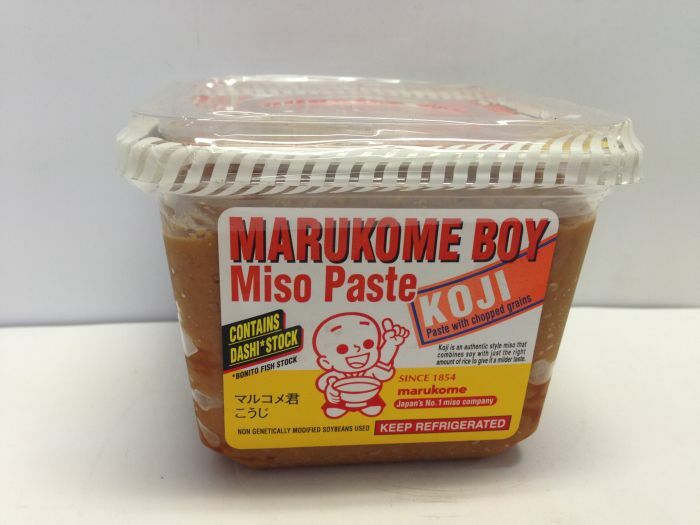 Great for all kinds of dishes, including miso soup and dressings. Please keep out of direct sunlight and in a cool place. 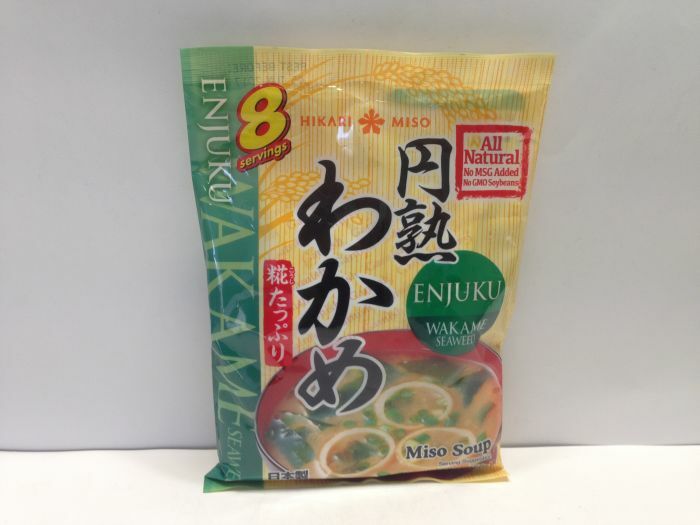 Kelp and bonito based miso which is using only organic farm products that do not have organic pesticide / chemical fertilizer. 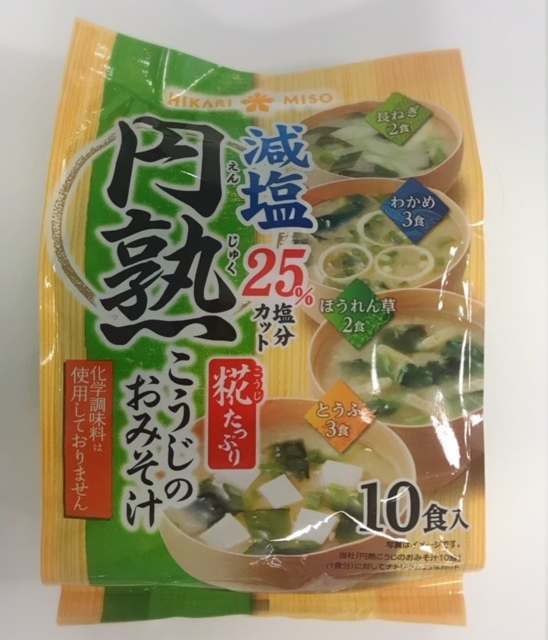 Instant miso soup with less salt. No chemical seasoning used. 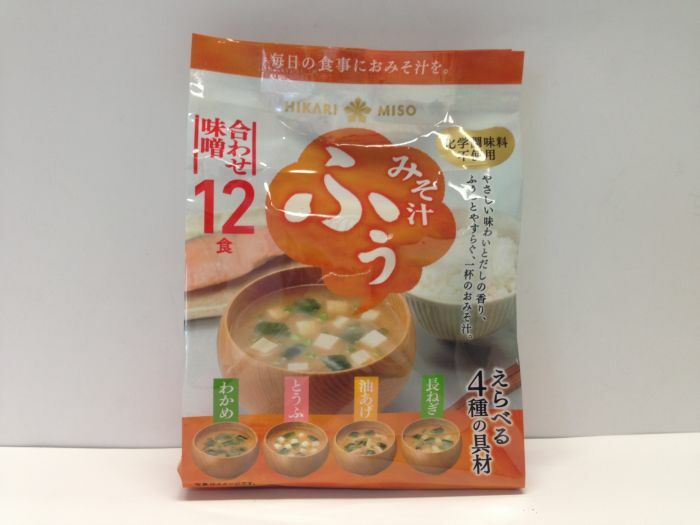 Combined miso with 3 types of miso (rice miso, barley miso and soy beans miso). The matured taste of each miso produces deep and savory flavor. Contains bonito and kelp extracts. 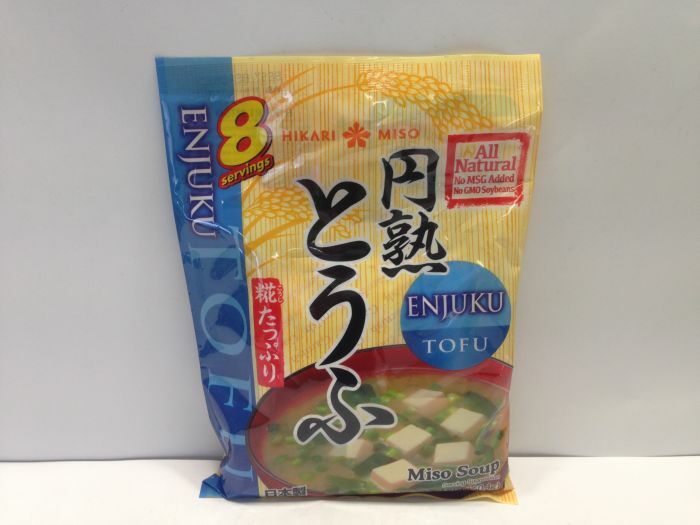 Provides more taste with a renewed mixture of bonito and kelp extracts. 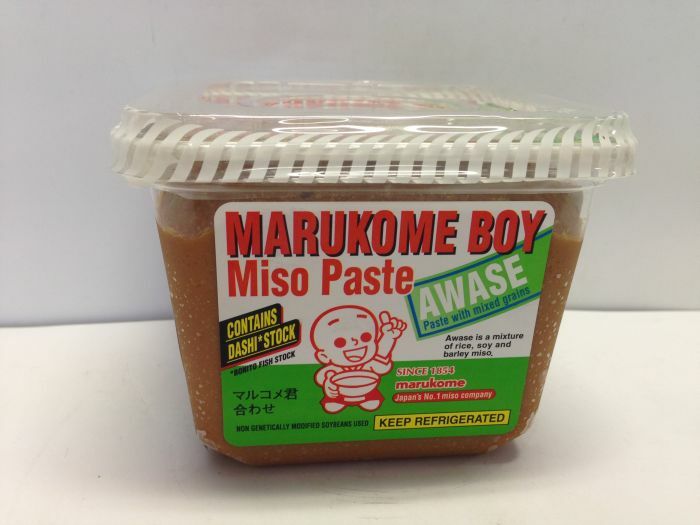 This is a medium sweet miso paste made 100% from Japanese-grown ingredients. 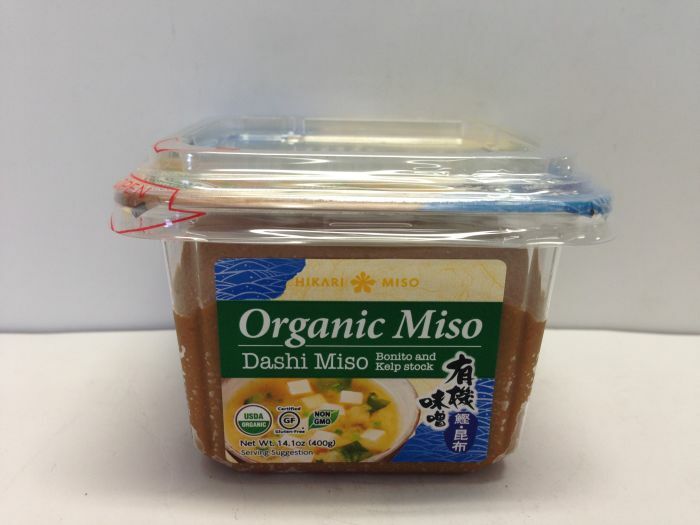 Great for all kinds of dishes, including miso soup and dressings. This product does not use genetically modified soy beans and has no additives in. Please keep out of direct sunlight and in a cool place.